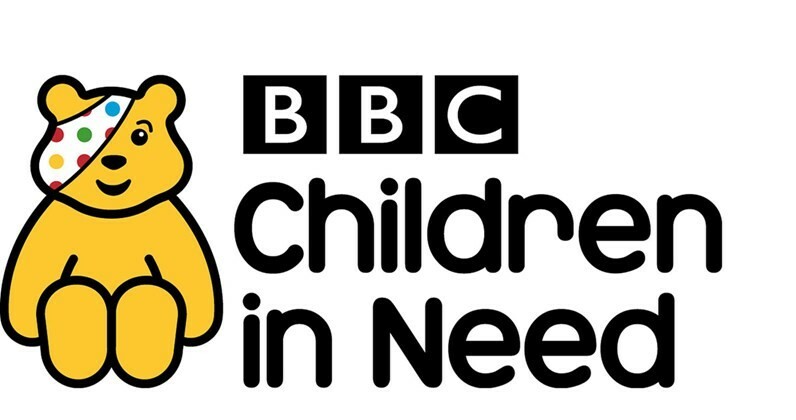 Actikem had a great day fundraising for this year’s Children in Need. All members of staff joined together to get involved in several activities to help raise money for this amazing cause, which has raised over £600 million for disadvantaged children and young people in the UK since 1980. 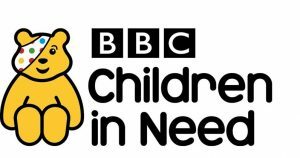 We’re delighted to announce that we managed to raise a whopping £215, which will contribute greatly towards changing a child’s life. We would also like to say a big thanks to Becky, Jodie and Audrey for organising the event which turned out to be a great success! Actikem looks forward to getting involved with many more charity events in the future.